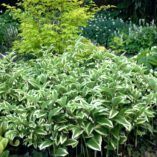 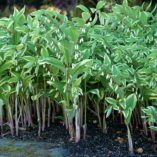 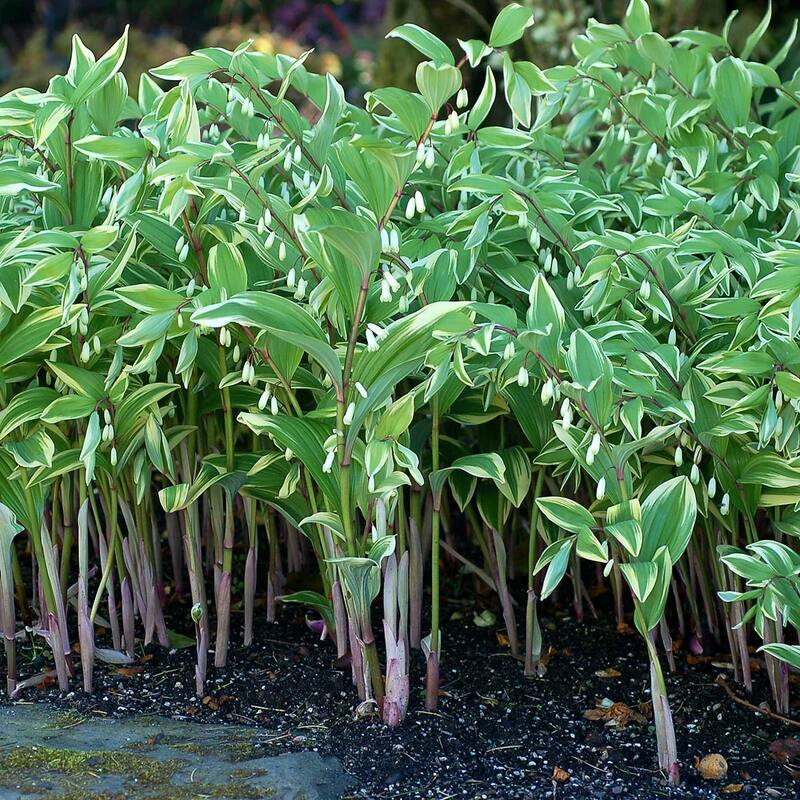 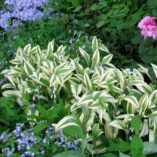 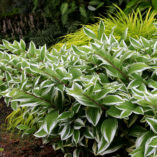 Polygonatum ‘Double Stuff’ | TERRA NOVA® Nurseries, Inc. 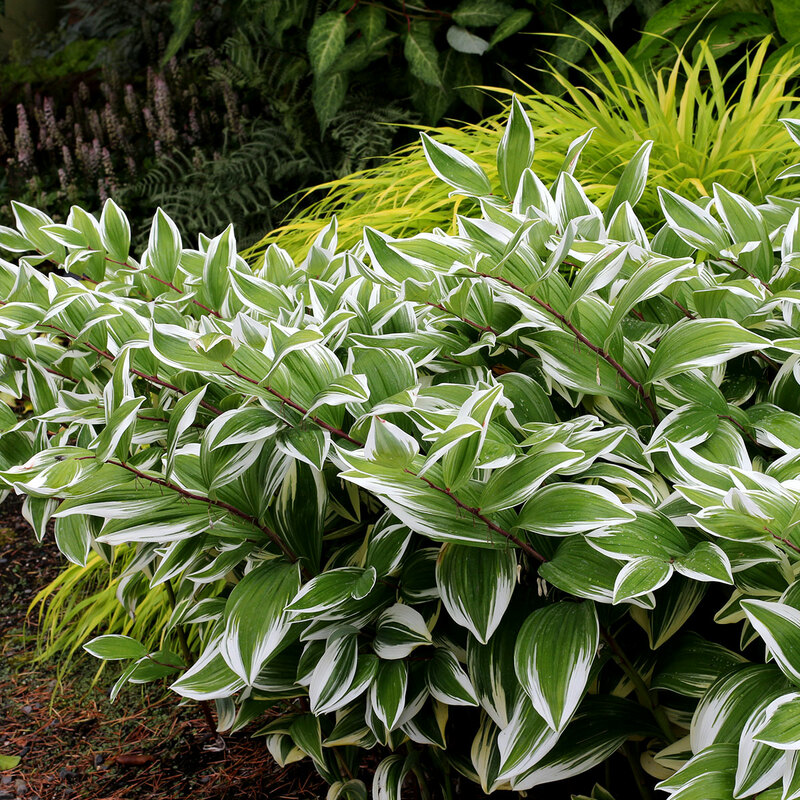 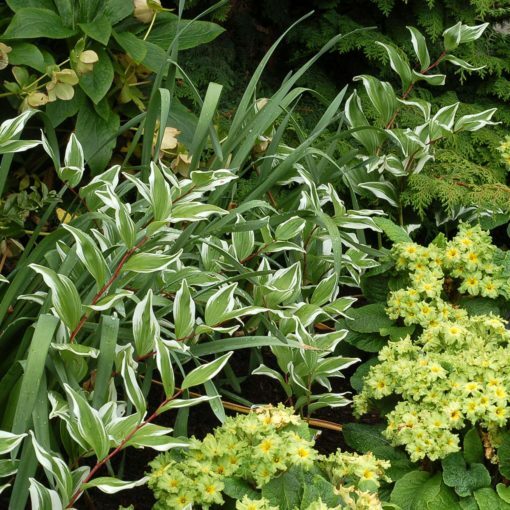 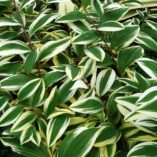 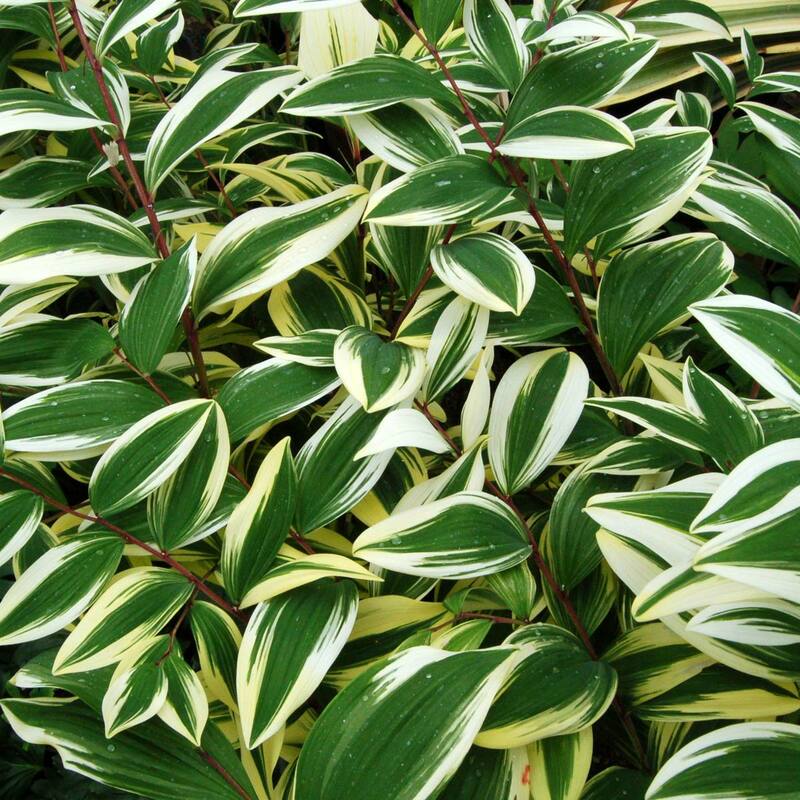 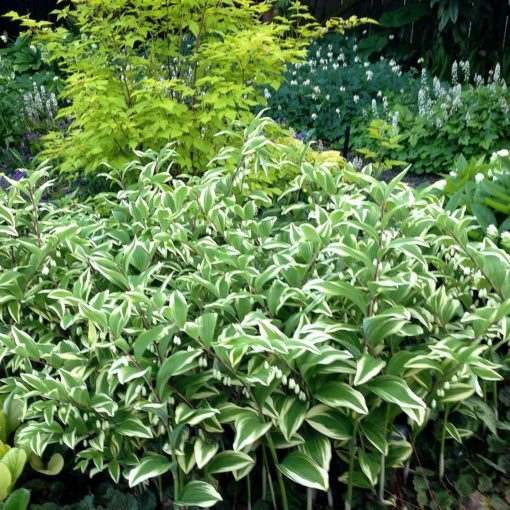 This Variegated Solomon's Seal has double the white margin making a classic beauty for the woodland or shade garden. 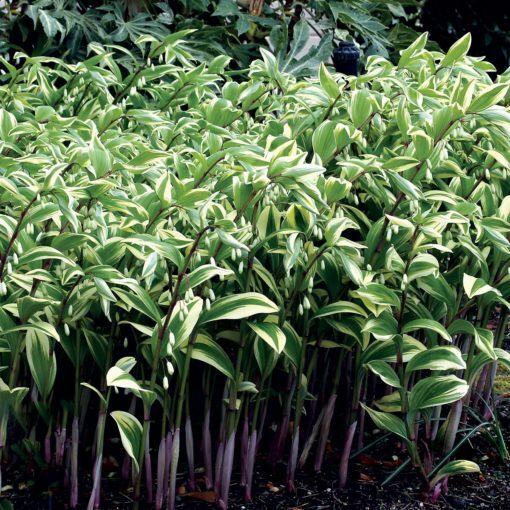 Each arching red stem carries large leaves with broad white margins and green centers. 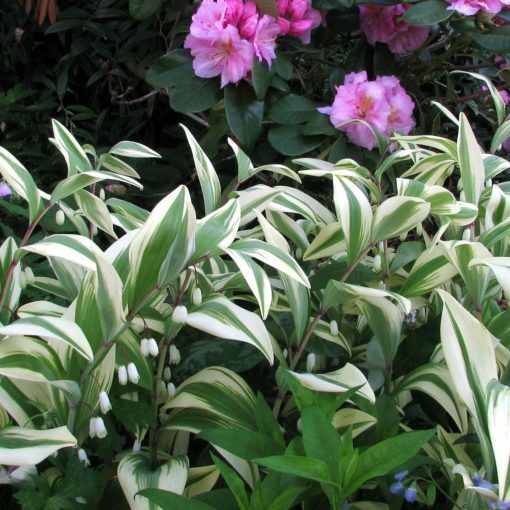 The white flowers dangle below the leaves in spring. A clean and elegant, eye-catching plant. 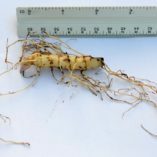 NOTE: SOLD BARE ROOT ONLY. 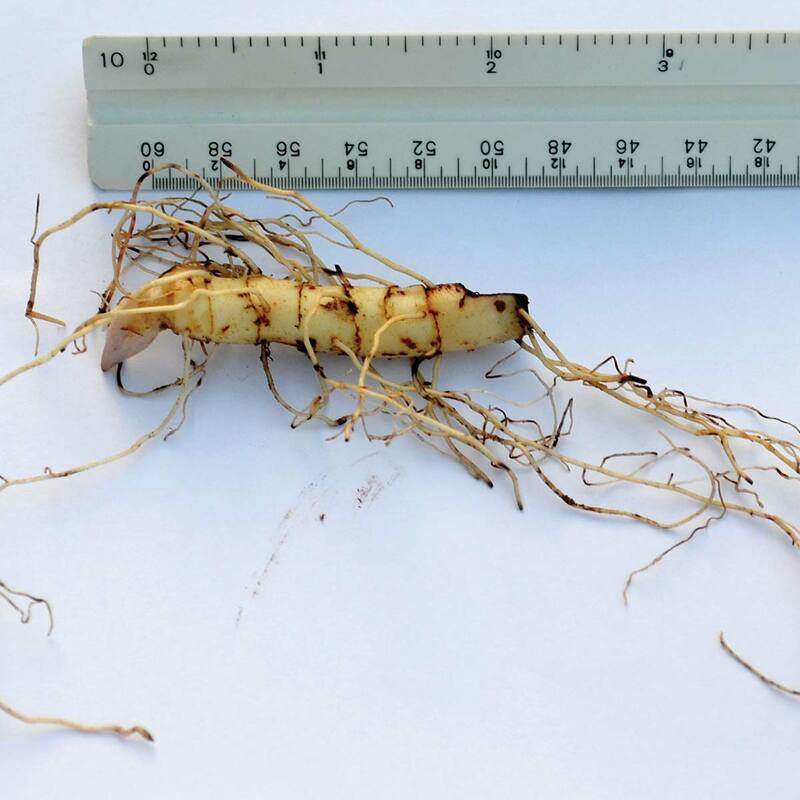 26" / 16" / 20"
Prefers fertile, humus rich, moist but well drained soils. 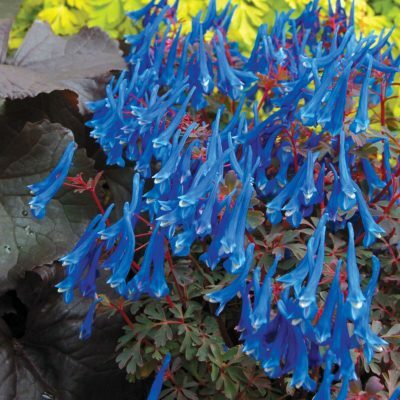 Prefers moist, well drained conditions. Much broader band of white than 'Variegatum', around the whole leaf. 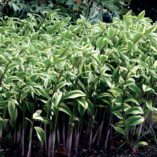 Compared to 'Double Wide' it is has narrower leaves, longer stems, and is taller. 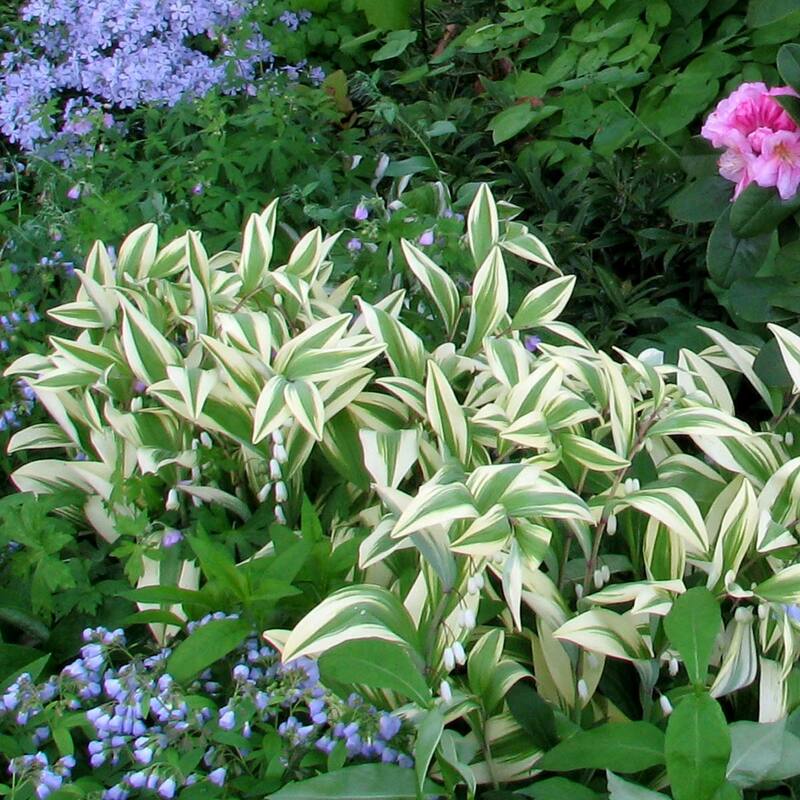 Eye catching in the shade or woodland garden. Use to brighten up shade areas. 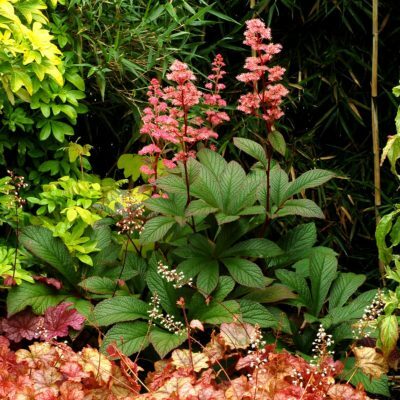 Combines well with ferns, hostas, and Astilbes. 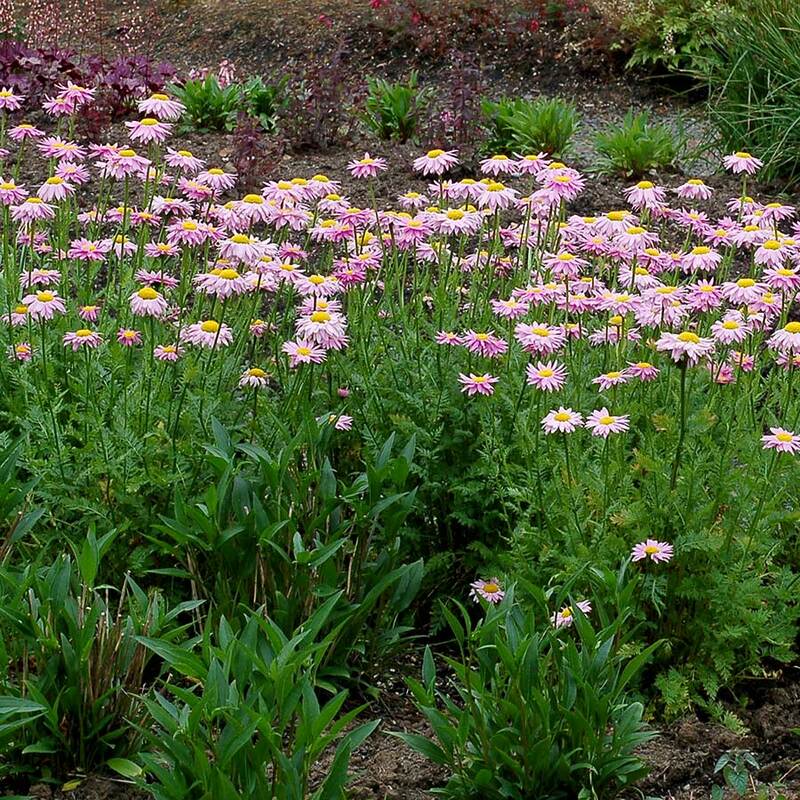 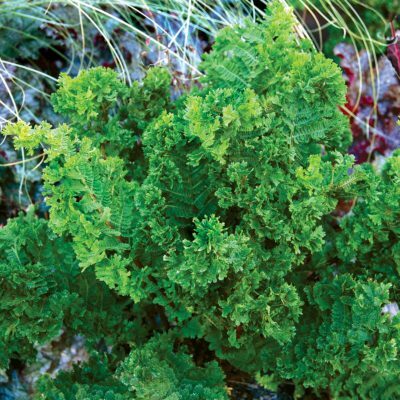 Easy to grow if soils are fertile, moist and well drained. 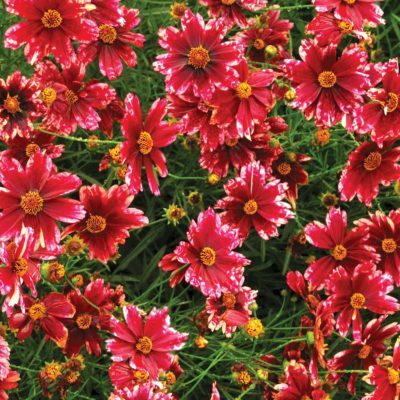 Stems with or without flowers make good cut flowers. 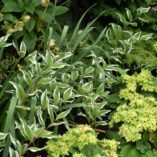 Deer tolerant.